Winner of the M.F.K. 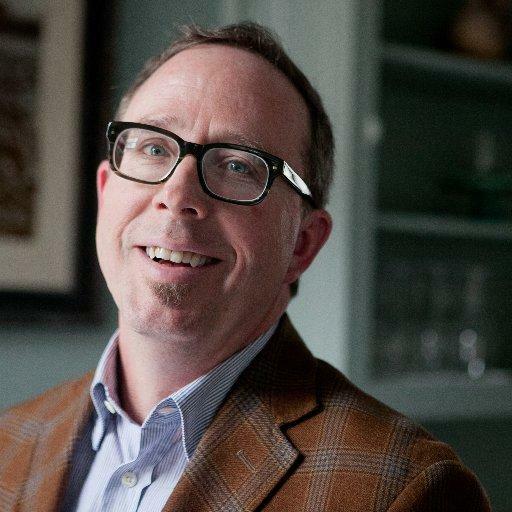 Fisher Distinguished Writing Award from the James Beard Foundation, John T. Edge is author of The Potlikker Papers: A Food History of the Modern South," available now. 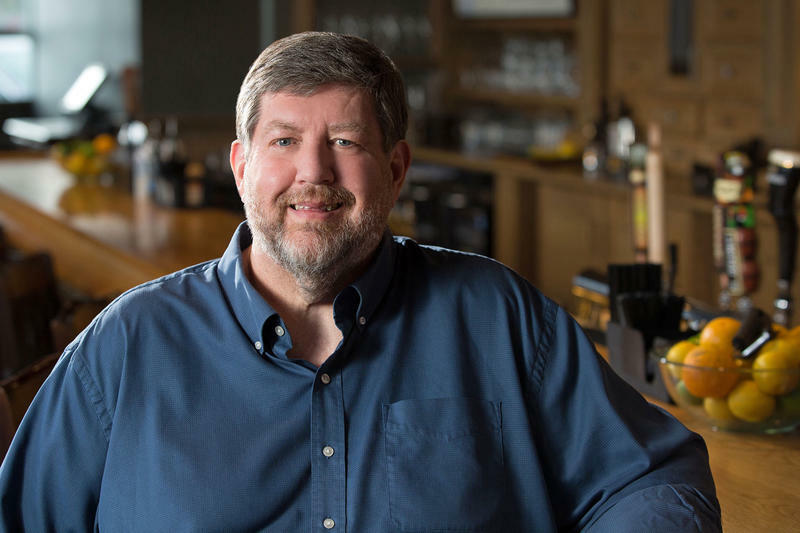 He has been director of the Southern Foodways Alliance since its beginning, and has led the movement to understand who we are in the South through what we eat. He’s also the author of a book that came out this year called "The Potlikker Papers," which traces the history of the modern South through the cooks, chefs and celebrities who shaped the way we see our culture. John T. spoke to us from the Southern Foodways Alliance office in Oxford, Mississippi. An archive of his work for the Oxford American magazine. What lessons can we learn about the South’s history through traditional Southern dishes? That’s a question that John T. Edge has set out to examine in his new book, The Potlikker Papers: A Food History of the Modern South. 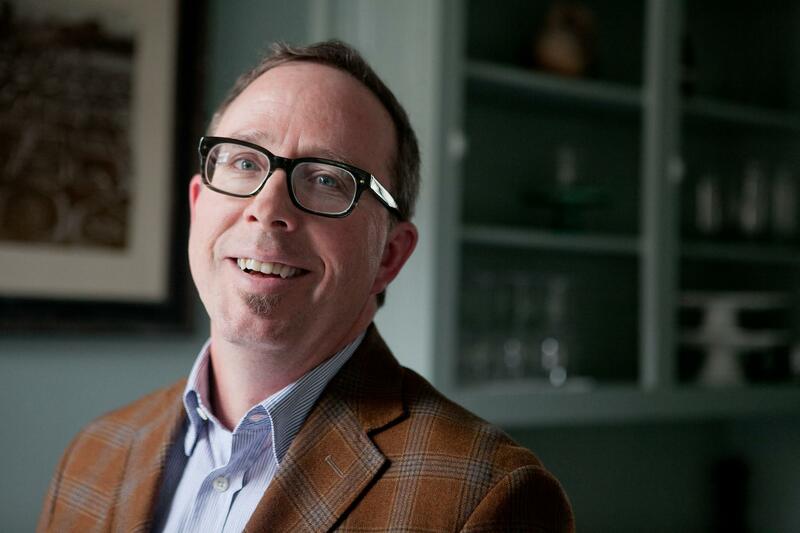 Edge is a food writer and historian who heads the Southern Foodways Alliance. 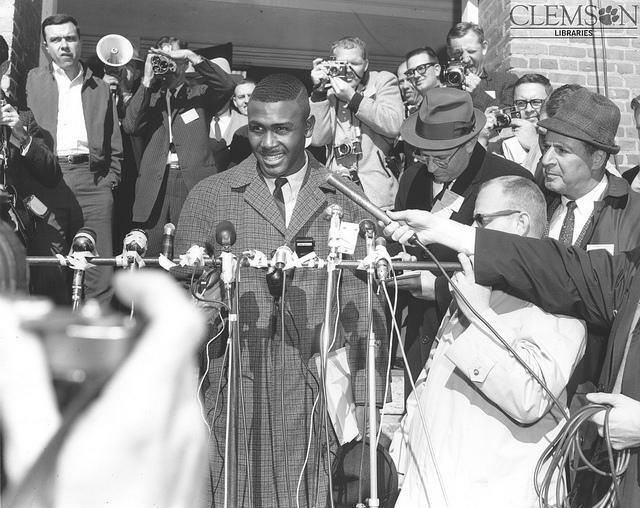 He’s the guest on the newest episode of WFAE’s new podcast, Southbound. Tommy Tomlinson talks about his new podcast, SouthBound.